Sure, the iPhone X may look strikingly different that previous iPhones, but the same isn’t said on the inside, as it shares identical specs to the iPhone 8 & 8 Plus which were also released in 2017. 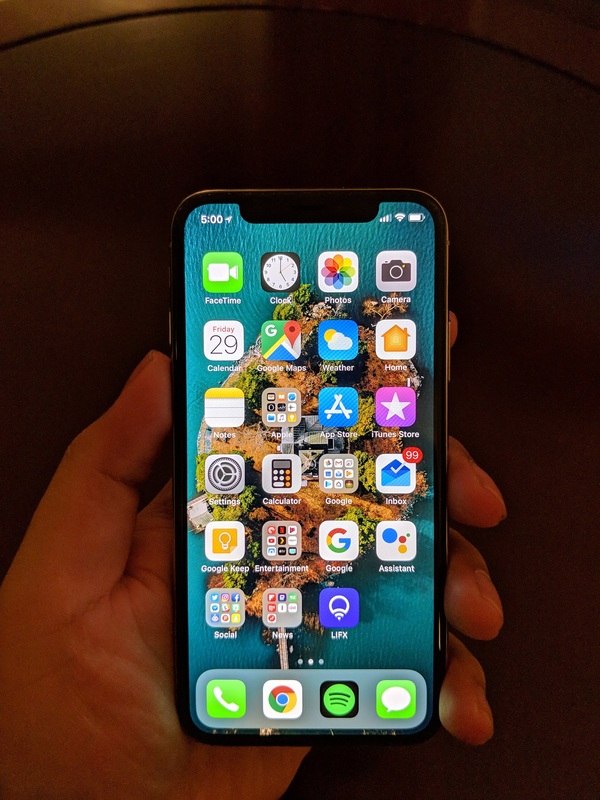 I’ve been using the iPhone X for a few weeks and overall, it is one of the best iPhones that Apple has produced, but an expensive one at that. 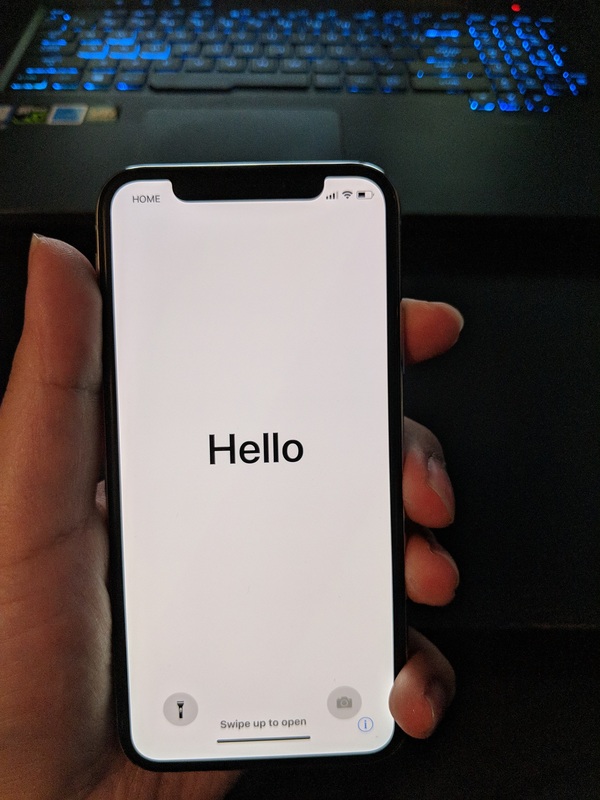 The iPhone X has a 5.8-inch Super Retina Display which almost bezel-less, except for the infamous notch which is where the TrueDepth camera is, which is used for Face ID (since the home button is also gone). The phone does come with True Tone, which can change the screen depending on how much light is in the room you’re in. Videos and game looks especially great on the iPhone X. The body is made from all-glass and stainless steel which looks good and has a very industrial feel to it, especially with the silver one. Just like the iPhone 8 & 8 Plus, the iPhone X also supports wireless charging and is water, splash and dust resistant. For battery life, the iPhone X was easily able to last all-day without needing a mid-day charge. 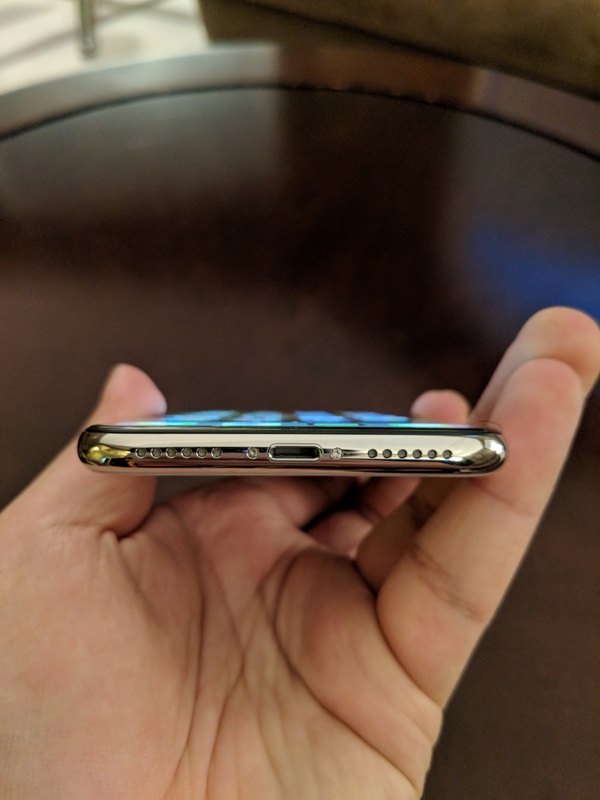 The lightning jack is still present on the iPhone X but the 3.5 mm headphone jack is still long gone. The iPhone X is being powered by the A11 Bionic chip, which is a powerful processor but if Apple wanted to make the iPhone X even better, to make the iPhone X a more worth wild purchase over the iPhone 8 & 8 Plus, they could have put an upgraded processor. It’s kind of strange, that Apple would put the same processor in the iPhone X, as they did in the 8 & 8 Plus, why pay more if it has the same specs essentially. The iPhone X comes in two colours Space Grey and Silver and two storage options, 64GB and 256GB. I tested the Silver and 256GB model. The iPhone X will set you back $1,319 CAD for the 64GB model or $1,529 CAD for 256GB model. Now, I know what you’re thinking, that’s a lot to pay for a smartphone, which I agree it is, but this Apple we’re talking about, they do tend to have pretty pricey products and the iPhone X is no different. 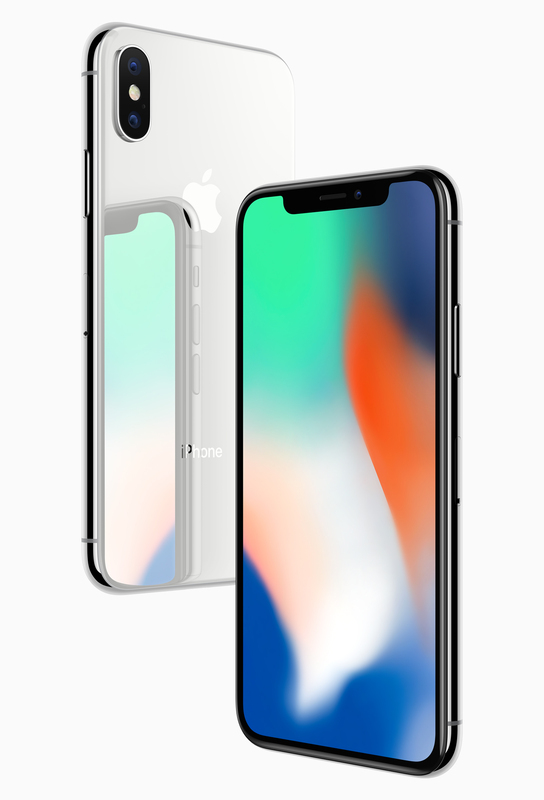 The iPhone X is available from Apple’s website. 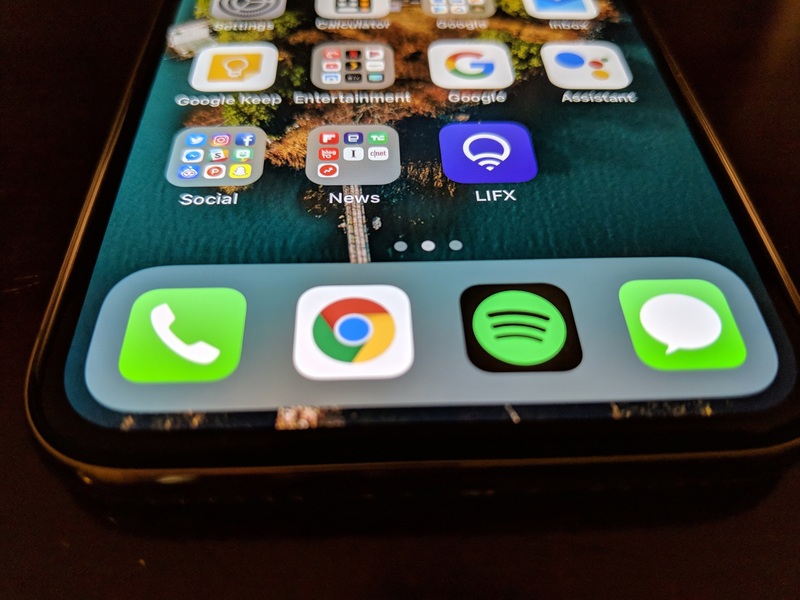 The iPhone X is running iOS which brings some major and minor improvements overall. If you want to learn more about iOS 11, you read more in my review of it but it is heavily focused on iOS 11 for the iPad. iOS 11 is a slight improvement over previous versions and brings things like a more natural sounding Siri, a new Files app and more. In iOS 11, the Control Center has been given a redesign. It now takes up the whole screen and can now be customized. iOS 11 also allows you to record your screen without the need for a computer. 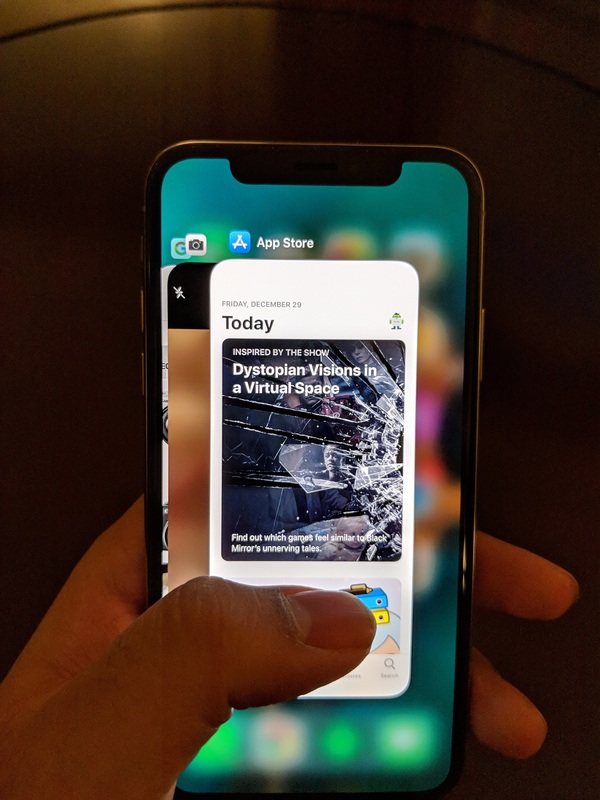 Because the home button is gone from the iPhone X, you have to reply on gestures such as swiping from the bottom of the display to go back home or swiping to a certain direction to get to the multitasking screen. The gestures did take getting used to but occasionally I did get frustrated with them. The other thing is that because of the bigger screen on the iPhone X (including the notch), a lot of apps haven’t been update to support the iPhone X’s screen and there’s black boxes above and below the app. The App Store in iOS 11 has also been changed, it has a completely new design with a new Today tab that highlights new apps and the teams behind those apps. Another big feature of iOS 11 is the addition of AR. Essentially, you’ll be able to run augmented reality apps and games using your iOS devices. AR is probably my favourite feature of iOS 11, it’s one that I’ve had the most fun with. From planning mini-golf or shooting hoops to virtually designing a room using the IKEA Place app. With the addition of the TrueDepth camera on the iPhone X, Apple has made the default way to unlock your device and authenticate Apple Pay purchases using Face ID. 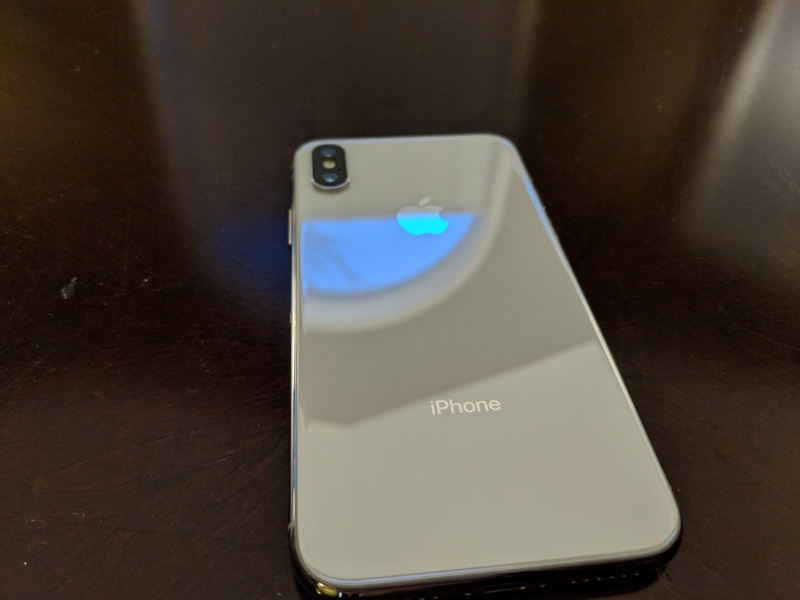 As the name implies, Face ID uses the sensors in the TrueDepth camera to read the unique geometry of your face. For the most part, Face ID does work but it won’t work with a photo of yourself, it’s smarter than that. Apple also introduced Animoji to take advantage of the TrueDepth camera. There’s around 12 different Animojis to play with. Animojis allow you to create different facial expressions which are being tracked by the TrueDepth camera. Animoji is only available within iMessage and you can only send 10 second videos at a time. The feature is fun to play with but it can get old pretty quick. But Animoji is just a taste of what can be done with the technology behind the TrueDepth camera. About 5-6 years ago, this type of facial tracking would only be possible in Hollywood films with motion capture technology in bright studios but now we’re at a point where we have the technology in our phones. Just like previous iPhones, the camera has always been a strong point and the iPhone X is no different. The iPhone X has dual 12-megapixel cameras, one wide-angle and one telephoto. For the most part, photos taken with the iPhone X look great, colours really pop. One place where the iPhone X’s camera struggle a bit is with low-light situations. Photos just looked really dark in low-light, meanwhile low-light is where the Pixel phones shine. Since the iPhone X has dual-cameras, you can optically zoom up to 2x or digital zoom up to 10x. You can record up to 4K video at 24, 30 or 60fps as well as 1080p video at 30 or 60 fps. The dual-cameras on the iPhone X also allow you to use the Portrait mode in the camera app, so you can take photo with the Bokeh effect. 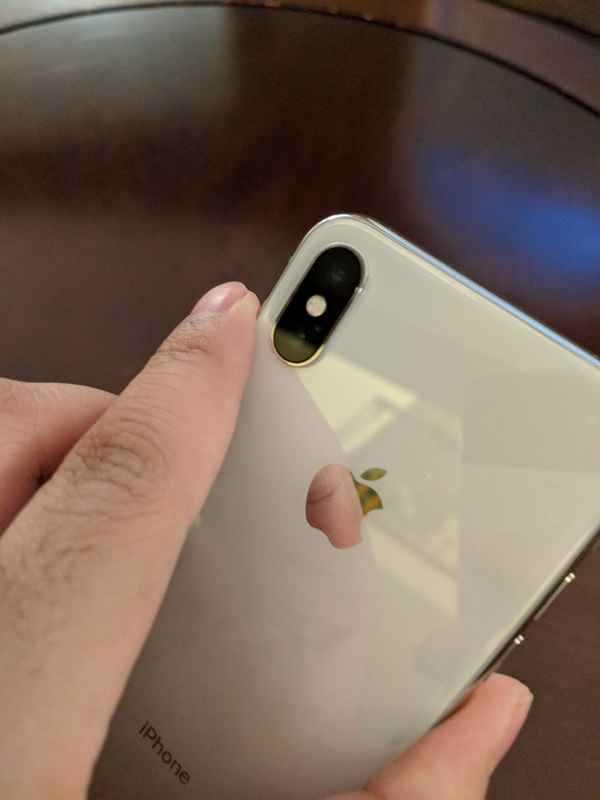 And since the iPhone X has the TrueDepth camera on the front, you can use the Portrait mode there too. Natural Light. Your subject’s face in sharp focus against a blurred background. Studio Light. A clean look with your subject’s face brightly lit. Contour Light. Dramatic shadows with highlights and lowlights. Stage Light. Your subject’s face spotlight against a deep black background. Stage Light Mono. Like Stage, but in classic black-and-white. You’re also able to adjust the Portrait Lighting effect after you’ve already taken the photo. For the most part, the Portrait Lighting works but there was one or two instances where there were some artifacts around my subject and it didn’t look as great. Overall, the iPhone X is an excellent phone, even it may share some aspects from the iPhone 8 & 8 Plus. The iPhone X is interesting, it has a bigger screen than the iPhone 8 & 8 Plus but yet has the same cameras and specs as them as well. It’s hard to decipher who the iPhone X is exactly for. 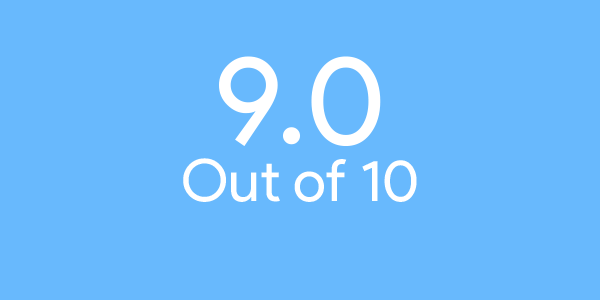 I would say it is mainly for those who want the latest from app while also wanting something different from a traditional iPhone with a home button.